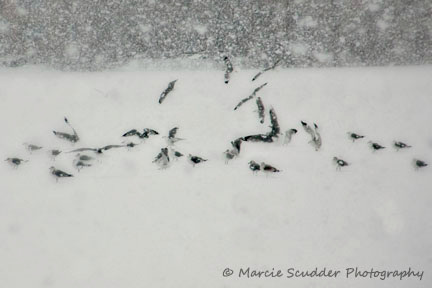 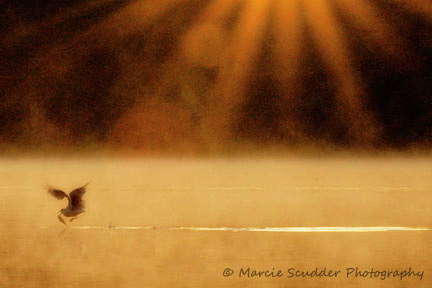 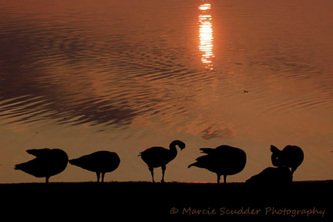 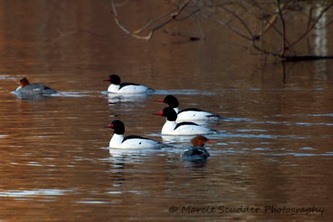 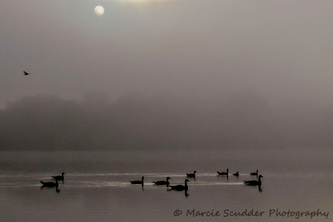 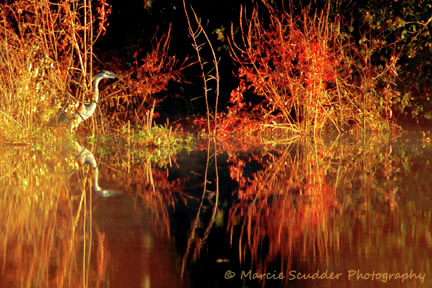 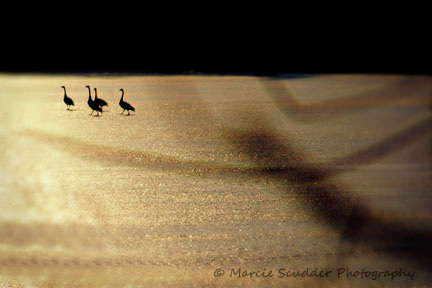 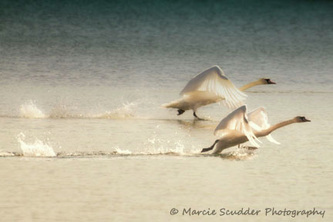 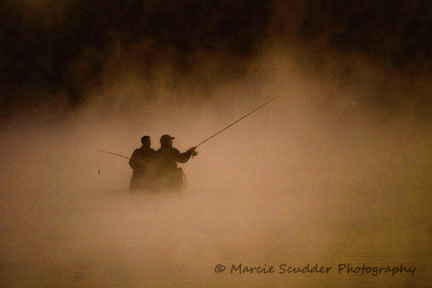 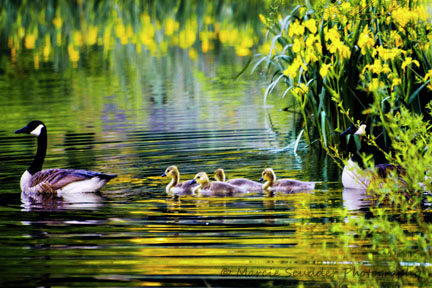 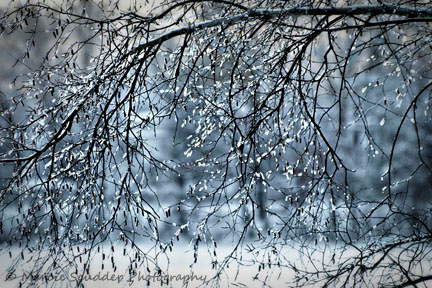 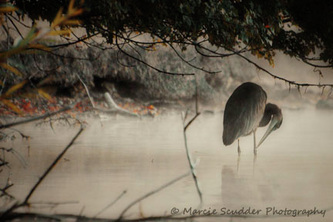 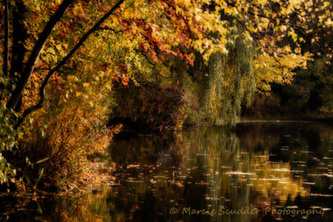 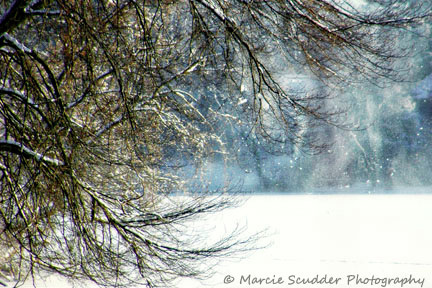 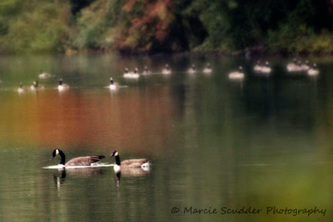 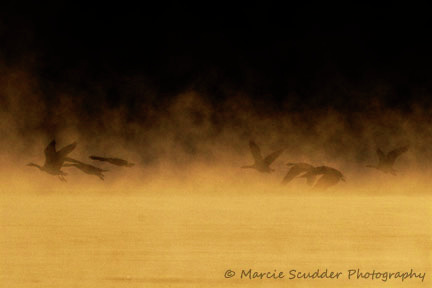 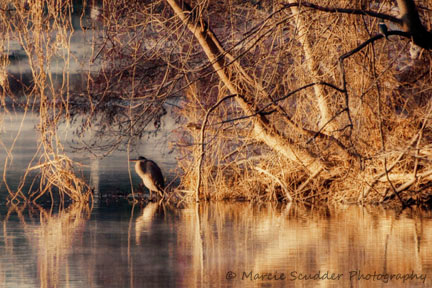 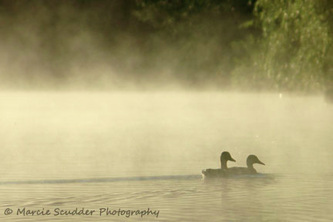 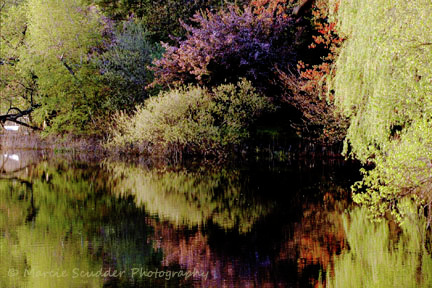 The following photographs are all taken along the shores of Crystal Lake and provided to the Conservancy courtesy of professional photographer Marcie Scudder. If you would like to learn more about her photos, please visit her daily photoblog at www.marciescudderphotography.com or her portfolio website at www.marciescudder.com or contact her at marcie@marciescudder.com. 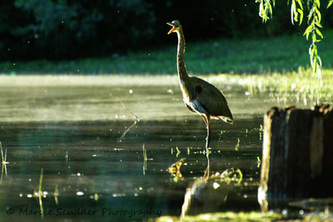 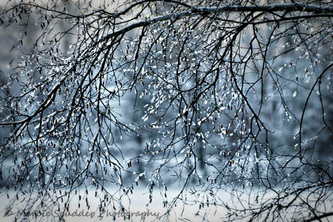 Don't forget to mention that you saw her photographs first on our website.